On June 30th, Fairfax reported that the AFL Commission recently ticked off on the AFL ramping up its efforts to run an eSports competition. The AFL believes its expertise in sporting governance, policing integrity issues and running competitions makes it well-placed to play a part in the Australian eSports industry. However, the AFL is wary of recklessly forcing its way into the already booming Australian eSports scene and so will take its time researching the best way to proceed. On May 2nd, 2018, the AFL announced that it had partnered with Riot Games to stage a tournament in Melbourne. The all-star match will see League of Legends: League of Origin played. Professional competitors will be drawn from the Oceanic Pro League and represent their home states. As part of the deal, the AFL and Riot Games will launch a stadium tournament in Melbourne in November, potentially held at the AFL’s privately-owned Etihad Stadium, that will see the best players from the eight-team Oceanic League of Legends compete for their home states in a new short and intense competition. 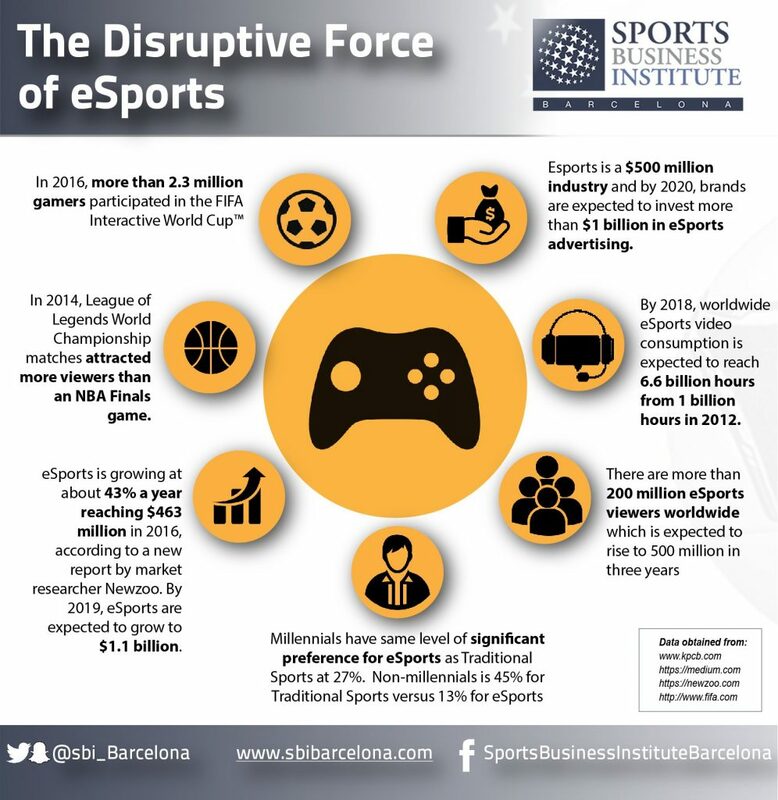 “Esports is one of the most exciting emerging industries to come in and disrupt the traditional sports landscape. Riot are a respected and credible leader in this space and this event will be a great opportunity to continue on that path,” AFL growth, digital and audience manager Darren Birch said. Riot Games head of Oceanic esports Daniel Ringland expressed optimism about the partnership.